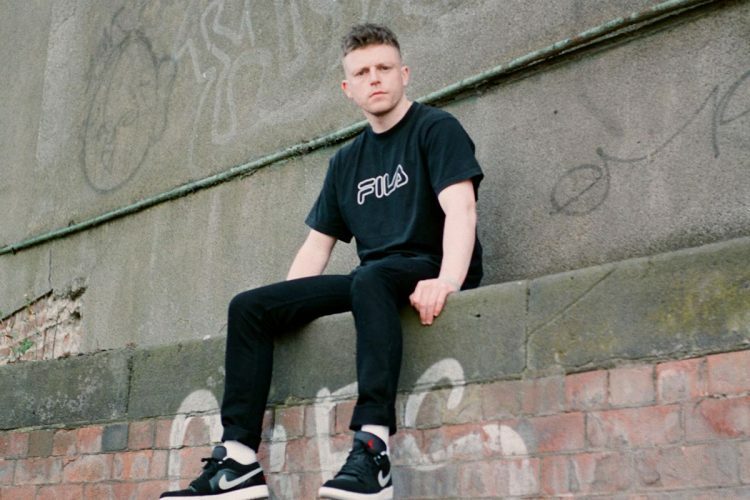 Alongside his brother & producer Alstrumental and his close friend & filmmaker Shoot J Moore, NB has consistently demonstrated an uncompromising D.I.Y attitude, which is evident in every track on his new EP – CHATTIN. Without funding, label support or living in a city known for hip hop, NB has built a scene for himself that simply didn't exist six years ago. “NB is an unfeasibly ambitious Northern Rapper. The talent and determination are evidently there – along with a shrewd sense of focus.” Tom Robinson – BBC 6 Music.